Cooking Swiss Chard is not difficult or complicated and it is high in fiber, vitamins and minerals. It also contains an important antioxidant, lutein. It is inexpensive and easy to prepare. It is much like spinach, and has a similar taste. First, wash the greens and cut off the ends of the stems. Then lay the greens on a cutting board and slice them all up, put them in a four to five quart pan with two to three inches of water and cover. Let them come to a boil and then steam for ten to twelve minutes. Put plenty of greens in the pan as they will cook down a significant amount. You can put butter, a little salt and some pressed garlic for a more flavorful experience. 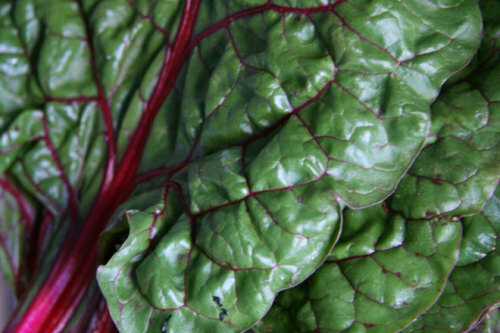 Now that you know how to cook swiss chard, you can make it a regular part of your meal preparation.